It will be pretty for spring on my table. Good quality. I already purchased one previously. Also it is similar to wall paper in kitchen. 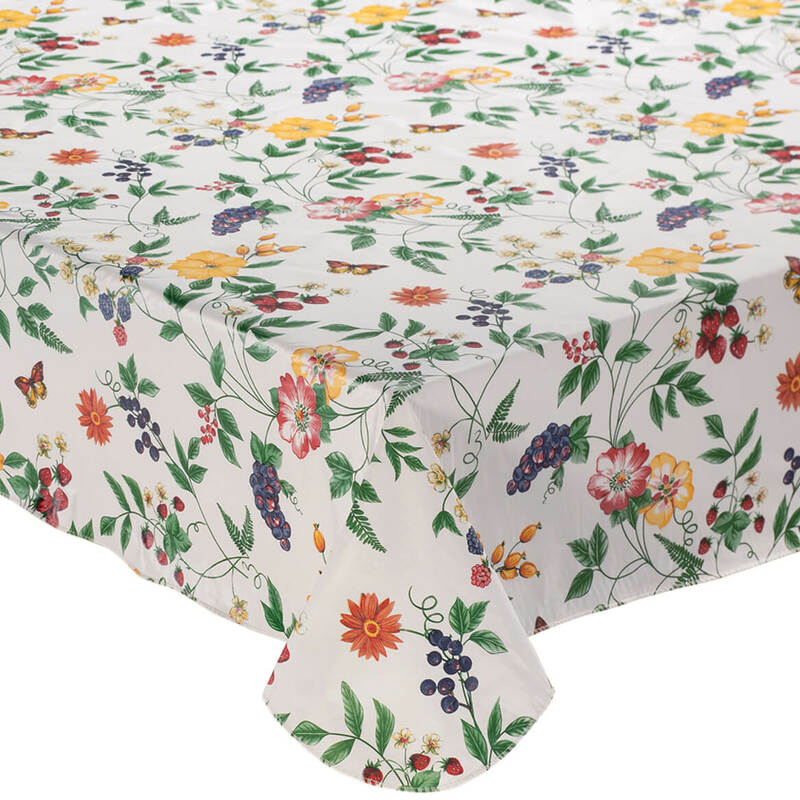 Vinyl Table Cloth looks very Summery -liked the colors. 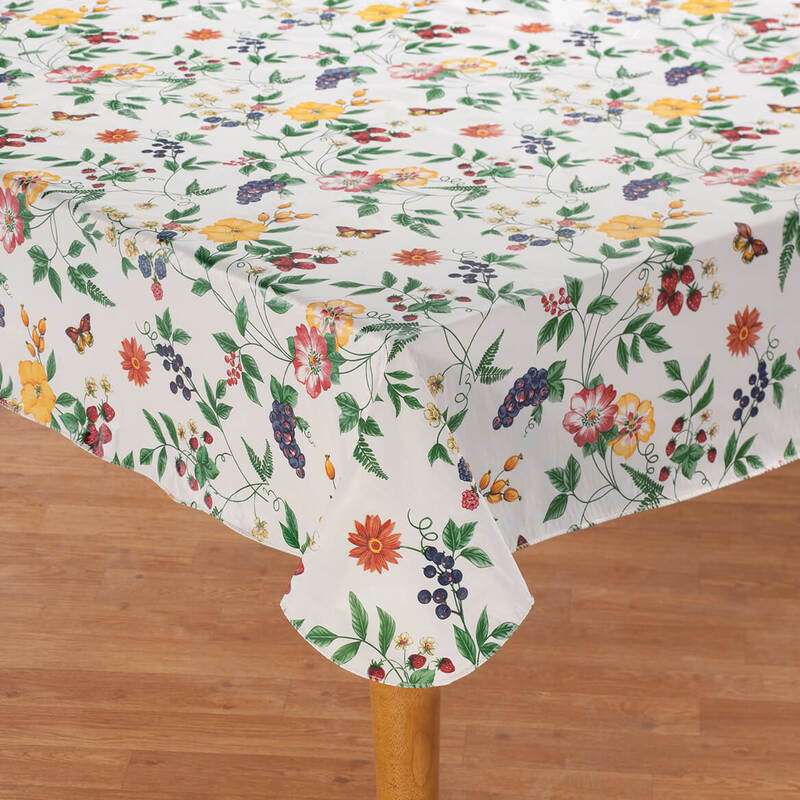 What colors are in this tablecloth? Thx im color blind. BEST ANSWER: We went back and forth with this order and every time it was pushed back and back until I got frustrated and cancelled the order. 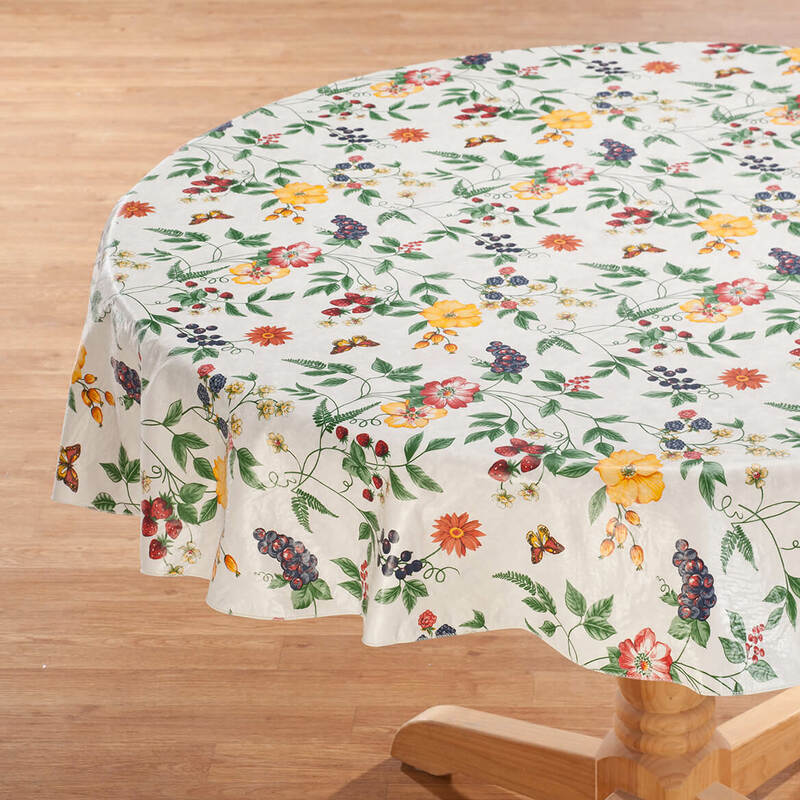 This is a beautiful tablecloth for Spring. Colors are yellow, gold, purple, green, red and pink. red. yellow, orange, green It's pretty and nice quality. Is the surface slick or textured? BEST ANSWER: slick. its vinyl. 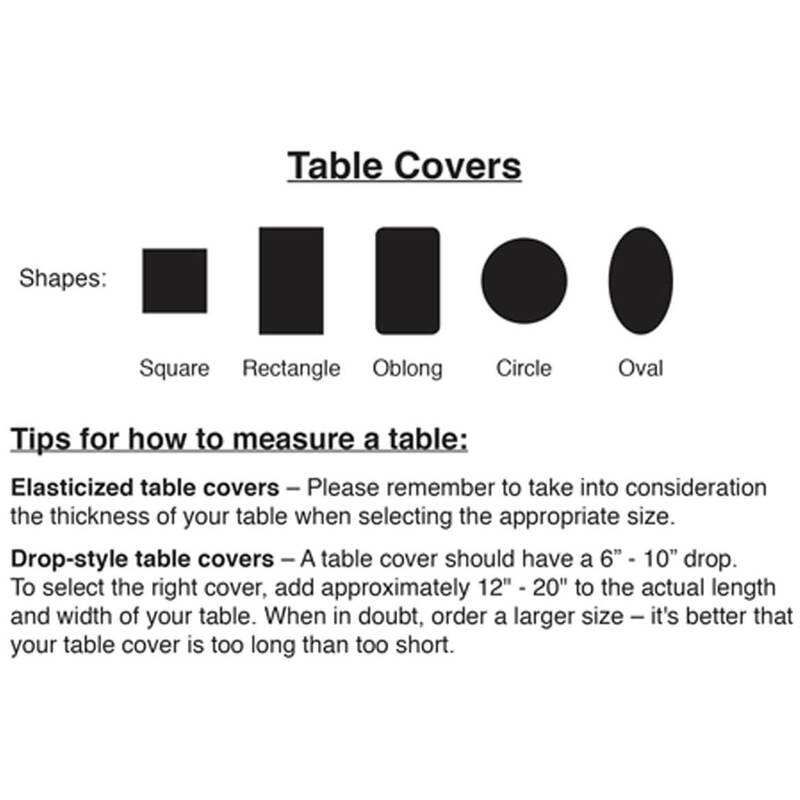 practical for kitchen dinette.